âComing from somebody with severe anxiety, having somebody force me to do a public presentation was the best idea to happen in my life,â one woman recently tweeted. According to a recent survey by the Association of American Colleges and Universities, oral communication is one of the most sought-after skills in the workplace, with over 90 percent of hiring managers saying itâs important. 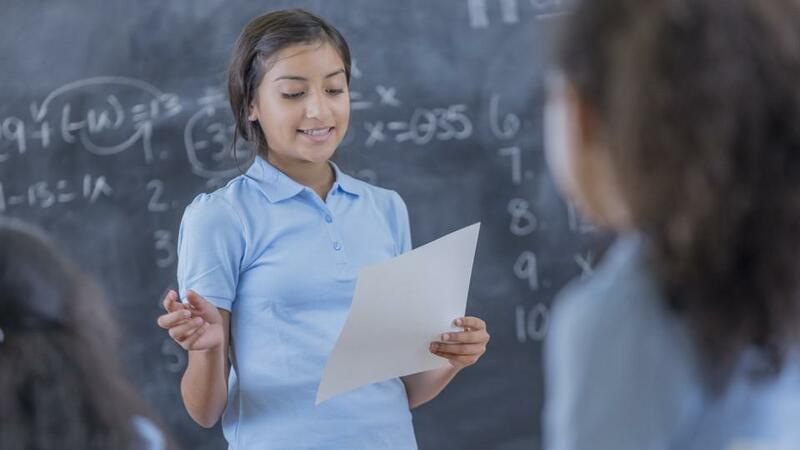 Some educators also credit in-class presentations with building essential leadership skills and increasing studentsâ confidence and understanding of material. We're not talking about illegal practices, like email span, but rather strategies that fall under the gray areas of marketing etiquette.